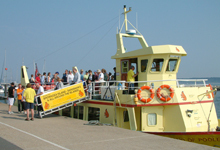 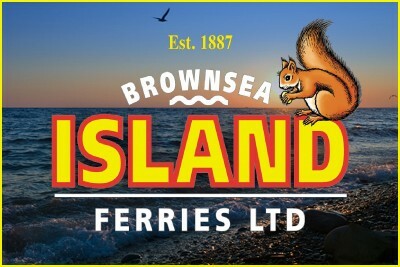 A wonderful part of local history, a relaxing excursion on Brownsea Island Ferries provides the perfect day out. 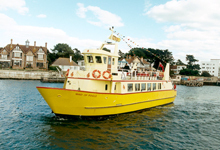 People have been enjoying the experience of a cruise aboard Poole’s famous yellow boats for over 100 years. 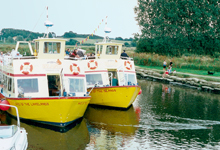 Family run back then and still family run today, our luxury boats are unrivalled for service and safety.